How Far is Villa Infra Lotus Villa? Lotus Villa, a residential concept of community living, is a widely spread residential project by the Villa Infra Project. 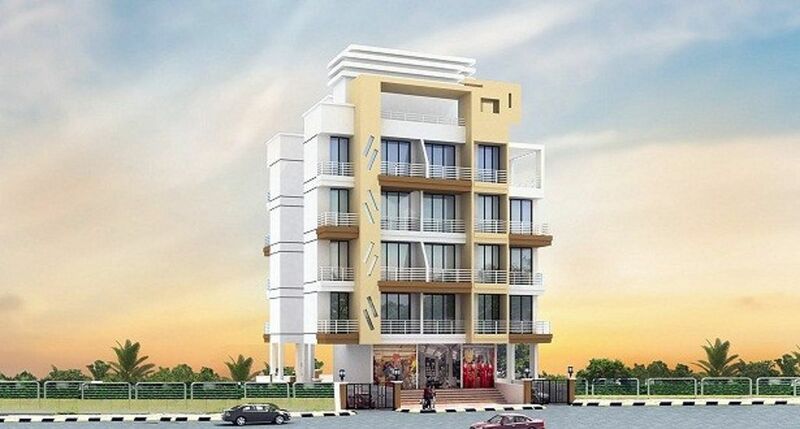 Lotus Villa is located at Dronagiri, Navi Mumbai. It offers 1 BHK apartments which have a carpet area of 415 to 635 sq ft. The apartments are under construction and the apartments are available through the builder as well as via resale. There are a total number of 16 apartments. The complex is in close vicinity to schools, banks, restaurants, bus stations, shopping malls, hospitals and entertainment, making it an ideal home for a relaxed lifestyle.